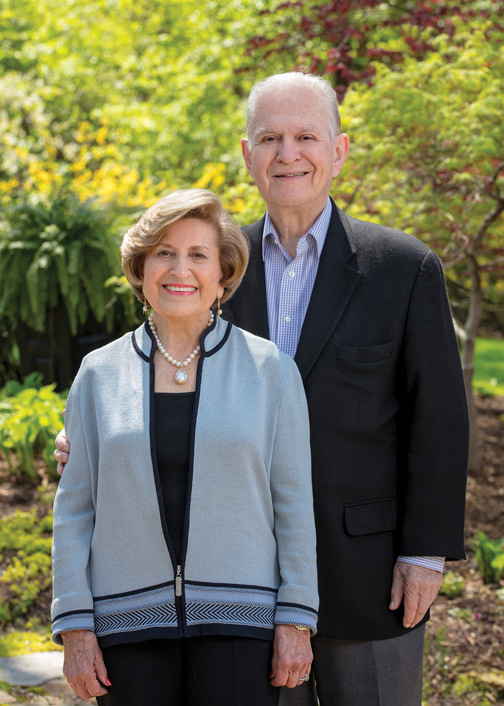 Edwin and Lenore Pepper co-founded Edwin Pepper Interiors in 1961. The couple has expanded and moved the showroom numerous times through the years to accommodate their growing business. The company also operates a drapery workroom, started by Lenore, which is still an integral part of the business today. Edwin and Lenore both believe that it is the “Pepper Team” that makes their business so successful. They have always surrounded themselves with educated professionals in all aspects of their business. What is unique about Edwin and Lenore is that while they share the same work ethic, their design process and personalities are very different. Edwin has over 55 years of experience and serves as a senior interior designer for both residential and commercial interiors. He currently serves as chairman of Edwin Pepper Interiors. 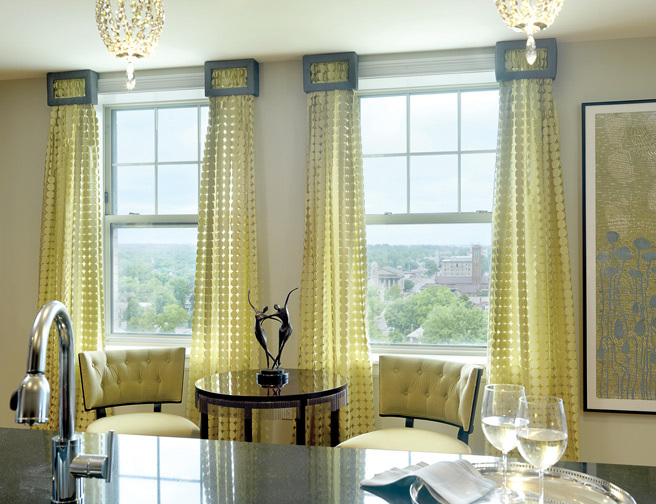 He has been an allied member of the American Society of Interior Designers and has been recognized by the St. Louis chapter for more than 35 years of outstanding service to society and profession. He is a staunch supporter of interior design and a strong role model to young designers. Outside of Edwin Pepper Interiors, Edwin has been active in and supportive of various community organizations such as the Architectural Studies Advisory Board at University of Missouri–Columbia, the Saint Louis Art Museum, the Diabetes Society and the Jewish Federation. 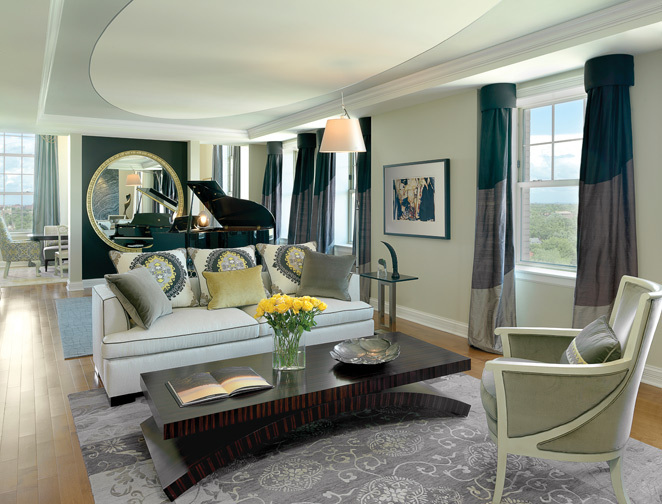 Lenore has more than 50 years of experience and serves as a senior interior designer at Edwin Pepper Interiors. She manages the design staff and is involved with all executive-level strategic decisions. Lenore has been an allied member of the American Society of Interior Designers for more than 40 years and was recognized for 35 years of outstanding service to society and profession. She has been involved in St. Louis charitable organizations such as Women of Achievement, Jewish Federation, Jewish Community Center, Architectural Studies Advisory Board at University of Missouri – Columbia, Forest Park Forever and Logos School, to name a few. 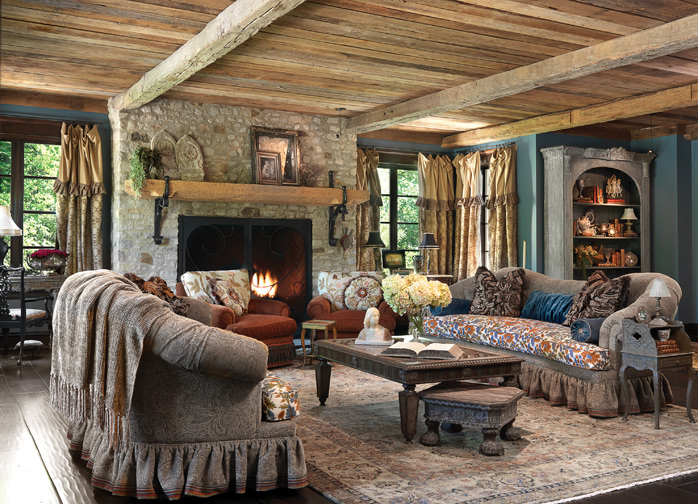 Edwin & Lenore: Our philosophy is to translate our client’s vision into an unparalleled, personalized space that is the embodiment of their personality, lifestyle and history, while respecting their taste and investment. Our style incorporates our client’s desires with cultivated design concepts that are artful, functional and sustainable. Edwin & Lenore: For new designers, we would recommend that they take time to interact with current senior designers. They should explore all the various avenues of interior design to discover which one suits them best. Once they have narrowed down, they should shadow a professional in that area to see what day-to-day business is like. Edwin & Lenore: Every place in St. Louis inspires us; we think St. Louis is the best-kept secret in the country. We are inspired by the support of the arts, the respect for history and history in the making. The St. Louis community has immense respect and encouragement for the arts and sciences. The schools, from kindergarten through college, stand strong. It is easy to be inspired by our surroundings, the people we know, the people we work with, and the friends we’ve grown up with and come in contact with every day of our lives.